Take Our Free Online Courses! 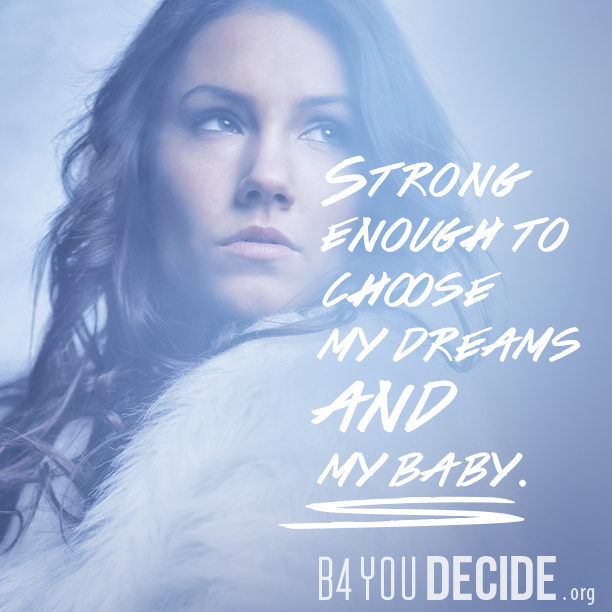 Receive the training you need to help save babies from abortion. 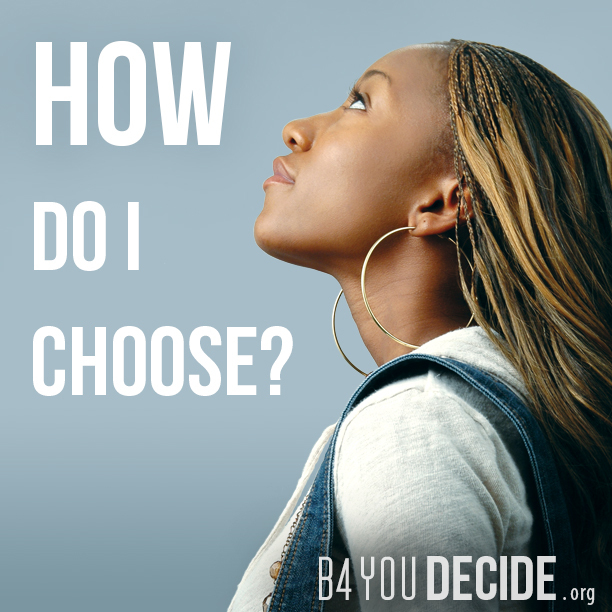 Pro-Life 101 Raises your Pro-life IQ and strengthens your commitment to save unborn lives. 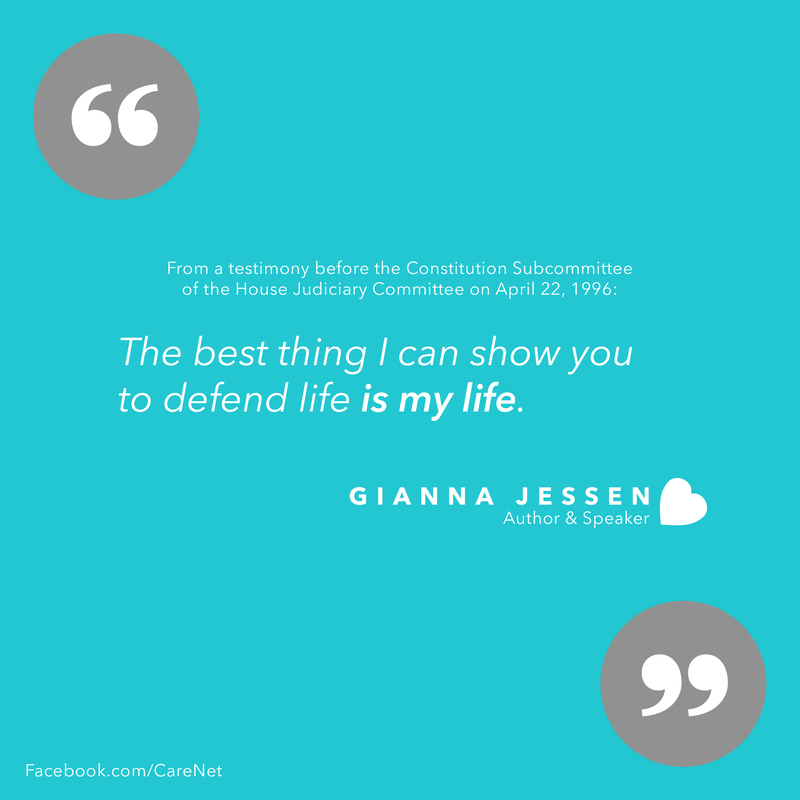 Your 6-week course will renew your dedication to protecting unborn life, and equip you to engage with a pro-abortion culture and show compassion to those at risk for abortion. Each 15-minute session features knowledge learned from Care Net's more than 40 years of serving women and men at over 1,100 affiliated pregnancy centers across North America. 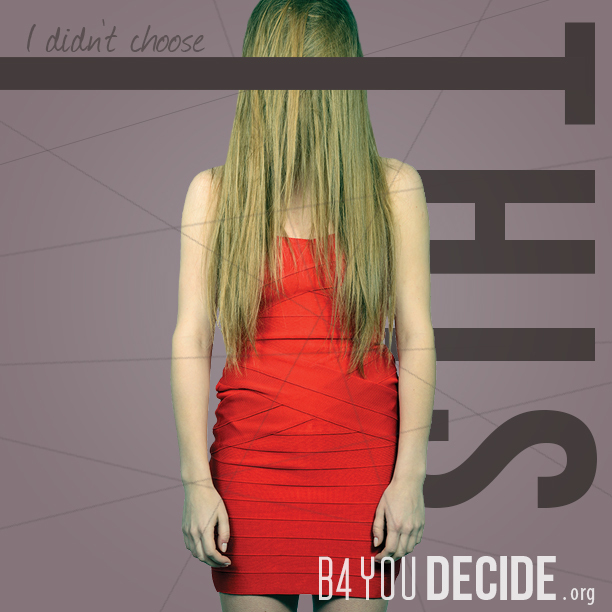 You will learn about the history of abortion in America, the spiritual consequences of abortion, permission-based care, and more! Get your first lesson in your inbox in just five minutes! 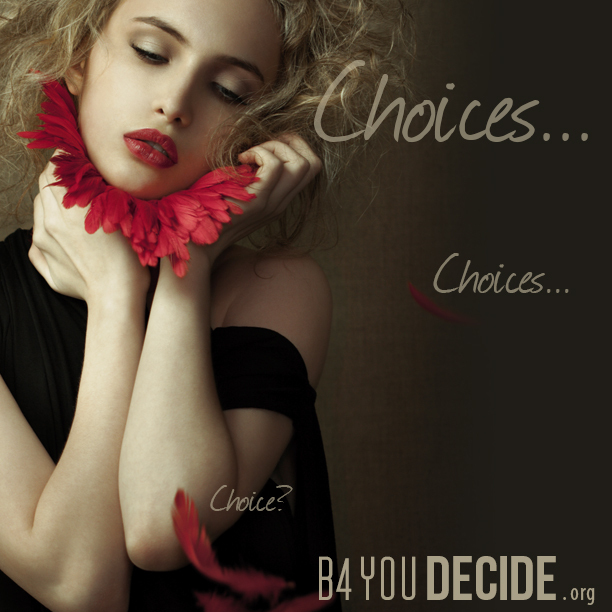 Choosing Life Raises your Pro-life EQ, emotional intelligence, and empowers you to help someone choose life. 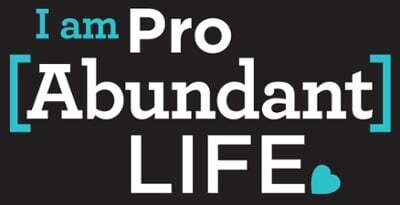 What does it mean to be Pro Abundant Life? Download this free ebook to find out. 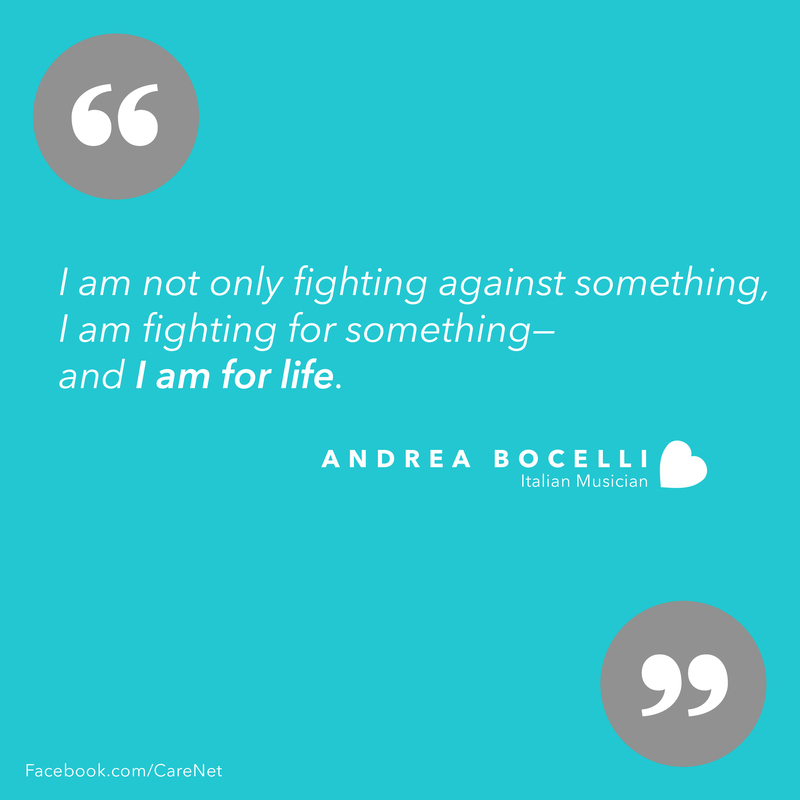 Let your voice be heard, sign one of our petitions today! 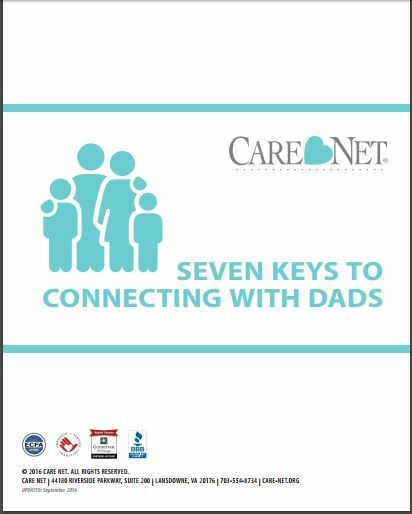 Individuals from father absent homes are 279% more likely to carry guns and deal drugs than peers living with their fathers. 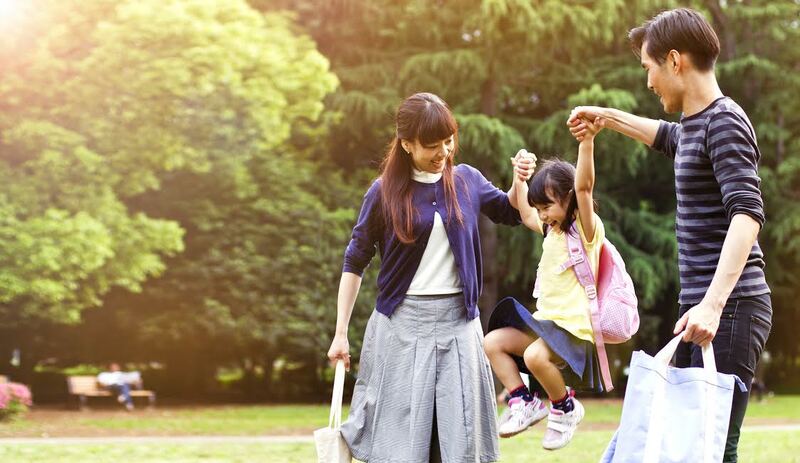 This free eBook gives stats on 10 critical areas where marriage has a positive impact on the well-being of children. The Truth About "Crisis Pregnancy Centers"
In contrast to the conjecture provided by critics of pregnancy centers, this free report is based on widely collected data, client satisfaction surveys covering thousands of people, analysis of agreed-upon standards and practices, and stories from real clients. 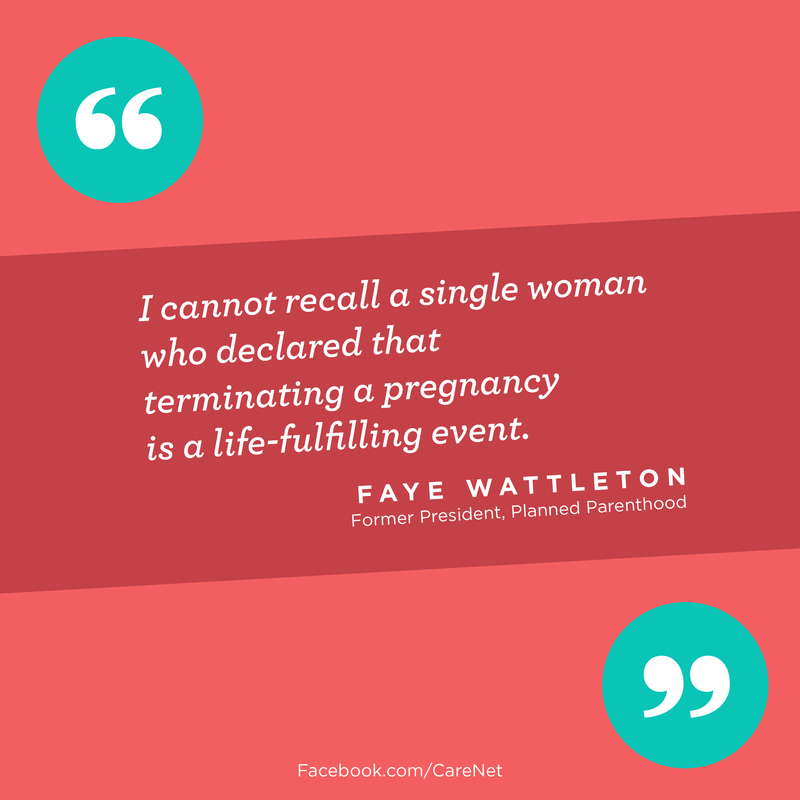 Talking about an unplanned pregnancy can be tough. 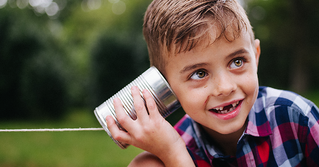 Sometimes talking to someone you love can be even harder! But we've got you covered. 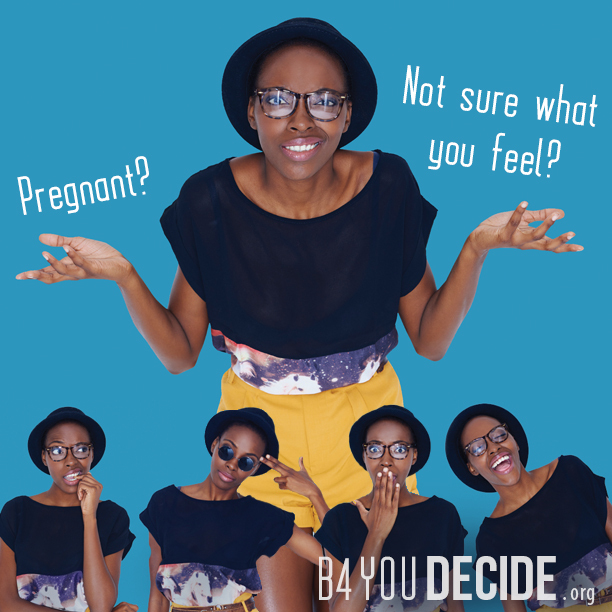 Download this simple, practical guide to give you the knowledge and encouragement you need to speak the truth with compassion to someone facing a pregnancy decision. 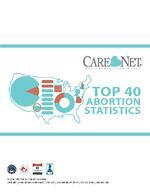 A national survey commissioned by Care Net indicates that abortion is a significant problem within churches across the country. Download this important resource today and learn how your church can effectively offer compassion, hope, and help to women and men facing pregnancy decisions! 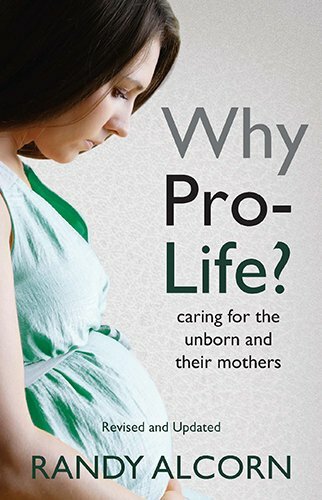 Amazon.com describes Randy Alcorn's "Why Pro Life?" as "a compelling manifesto by the bestselling author of Heaven, [offering] factual answers to the central issues of the abortion debate in a concise, non-abrasive way." 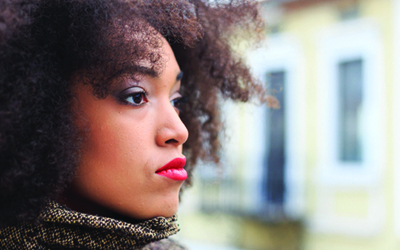 Men are part of the reproductive process: abortion affects men as well as women. 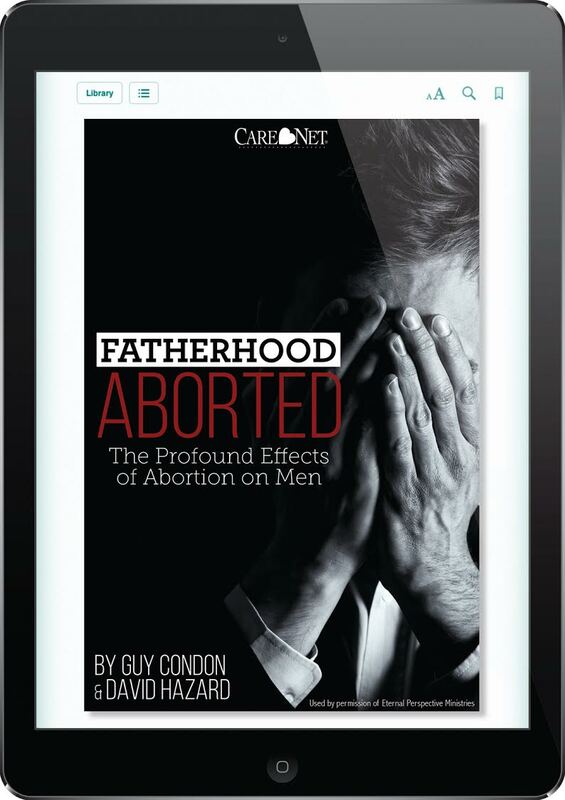 Read to find out more about the effects of abortion on fathers. 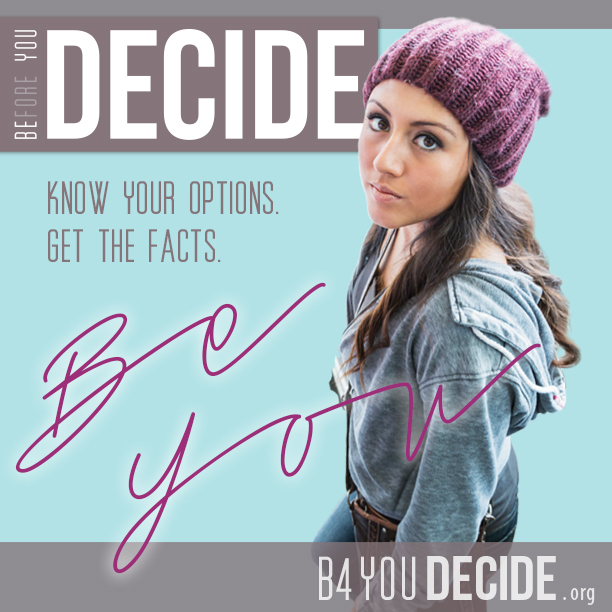 Interested in learning more information about the numbers on abortion? We have the numbers. 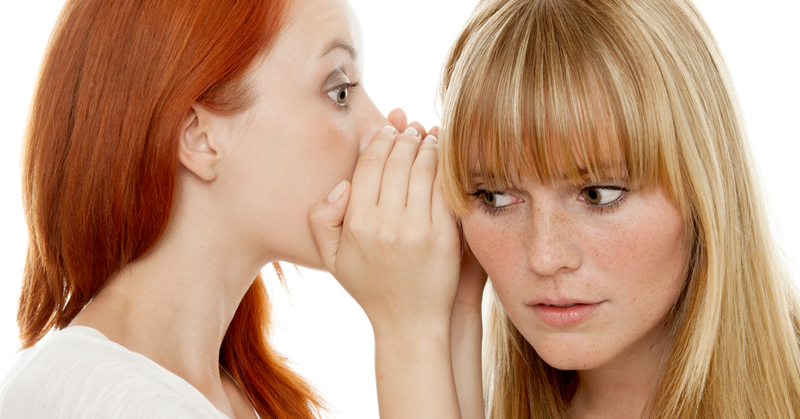 You will be able to engage others with accurate, documented research. 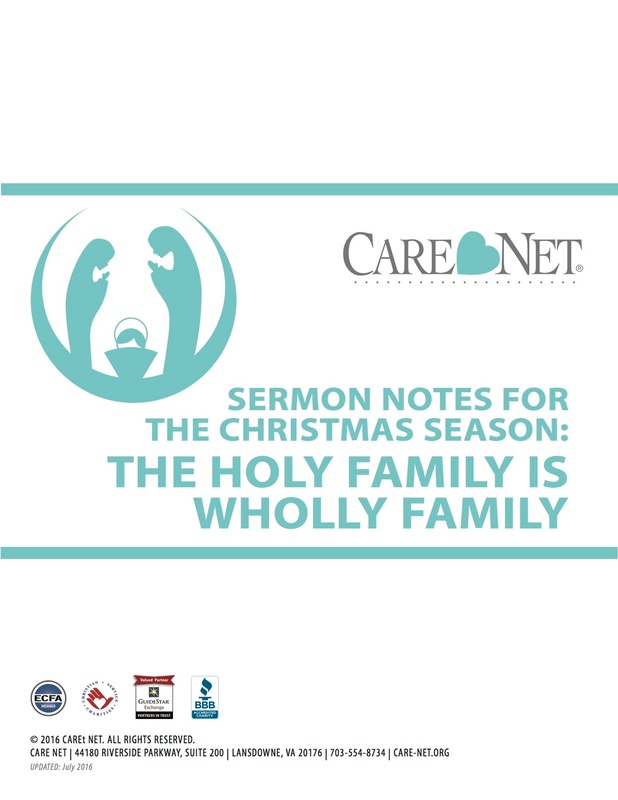 These sermon notes are complete with Biblical references, practical applications, and tie-ins to the issues of the day to make this sermon relevant and inspirational to your church. 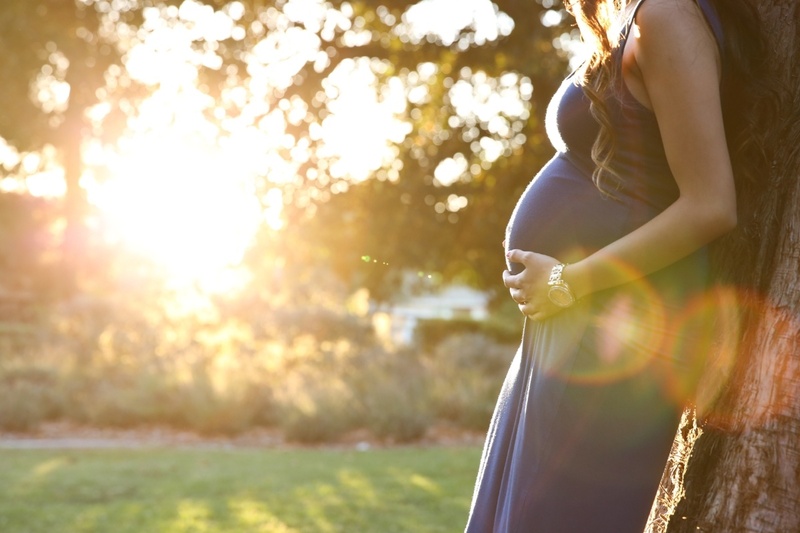 A woman's decision about the outcome of her pregnancy is often influenced by the health of her relationship with the baby's father. 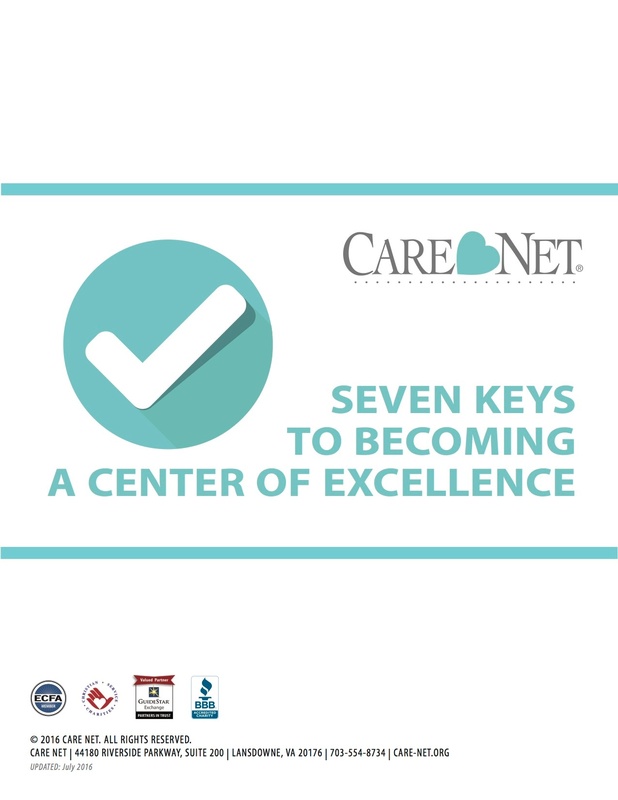 Care Net has assembled some of the best practices for serving men in pregnancy centers in one convenient eBook. Download today and enhance your programming for men and fathers.